Facebook may not be the first platform that comes to mind when you think of some of the top threats to YouTube's business model but according to CNBC, that might change soon. The social media giant is reportedly considering expanding their TV-like "Watch" service to become a real rival to YouTube. 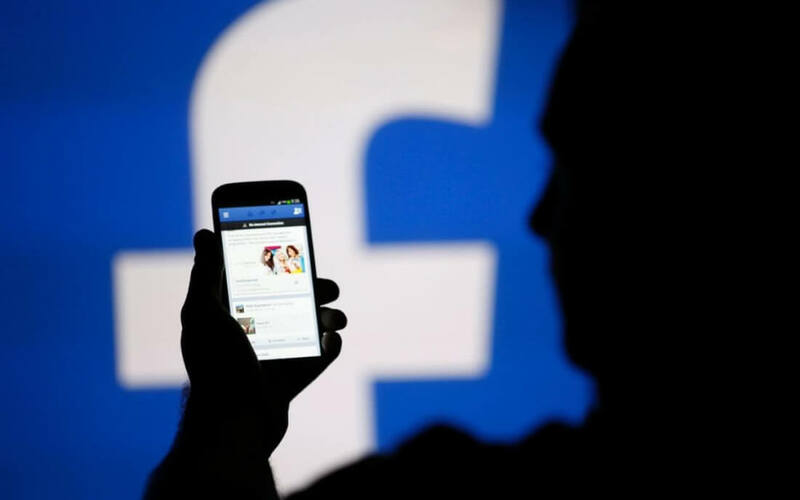 To accomplish this monumental task, sources say Facebook will open up Watch to users who want to create their own shows. In doing so, Facebook could avoid the high costs currently associated with buying rights to a given creator's show, instead opting for an ad-supported, tiered revenue-sharing model akin to what YouTube already offers its creators. This could be an enticing prospect for content producers whose YouTube ad revenue was cut significantly during 2017. One of CNBC's sources said the social media platform's long-term strategy lies in the creation of a completely ad-supported, self-sufficient video platform run primarily by user-made content which Facebook will largely not have to pay for - not up front, at any rate. All of that said, it's worth noting that these discussions are still in their early stages and are far from set in stone. However, the fact that Facebook is displaying an interest in a true YouTube-like system at all suggests Google may need to step up their game sooner rather than later if they want to maintain their grip on the market.